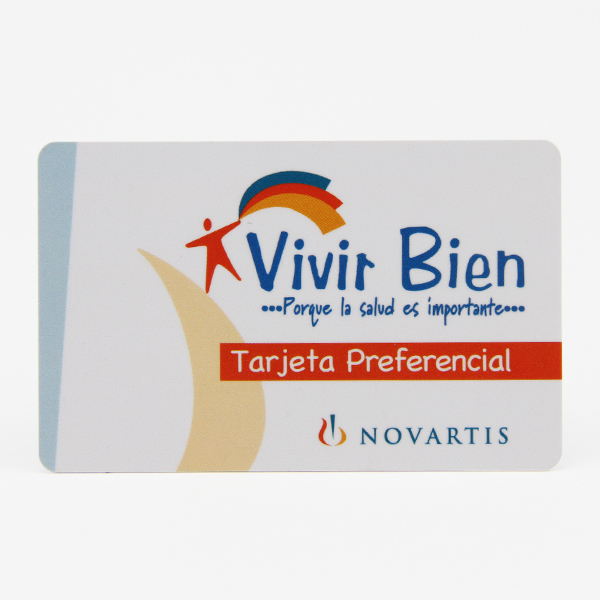 Custom Plastic Loyalty Discount Card Printing made your discounted gift cards with our awesome printing and responsible service. Discounted gift cards are a great way to have customers coming back. 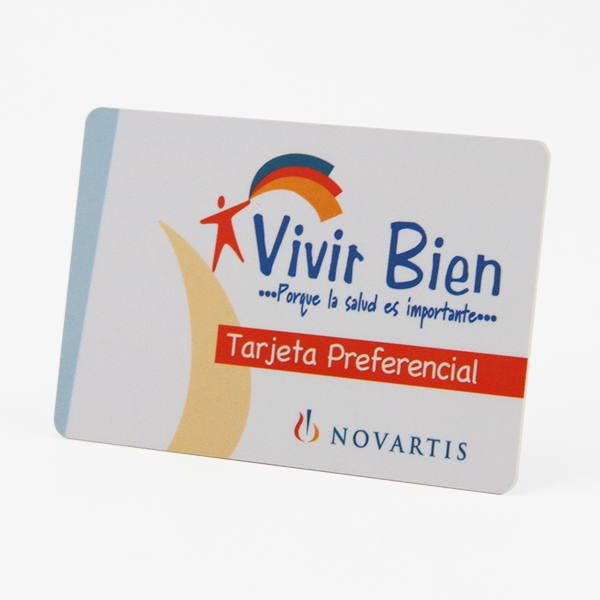 Mostly discounted gift cards are used for promotional projects. 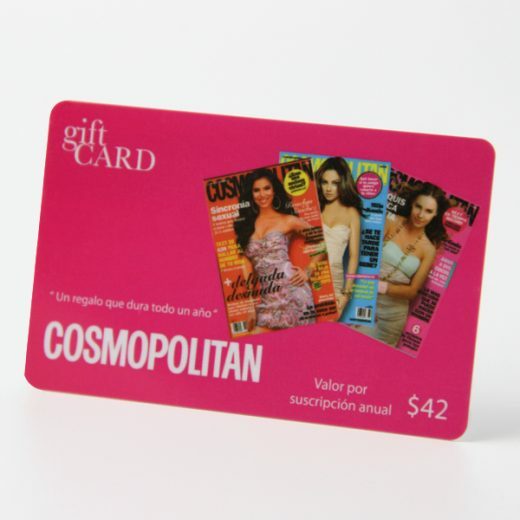 Discounted gift cards are designed in themes, full color, custom printed cards with multiple sponsor logos and discount information. 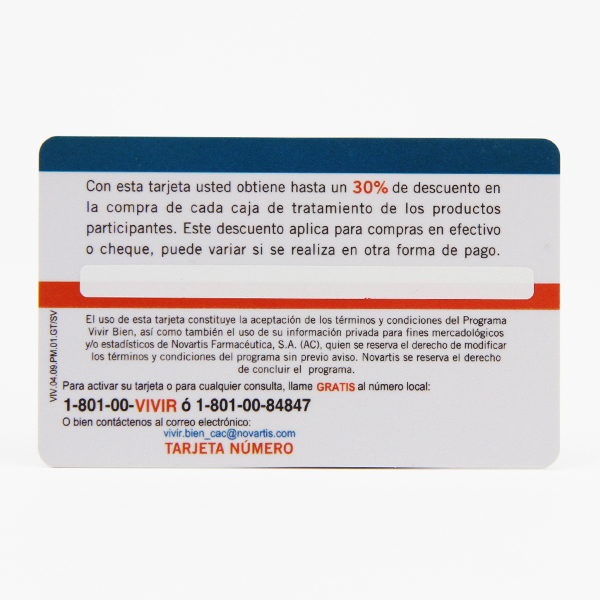 Some cards are uniquely numbered with variable data. 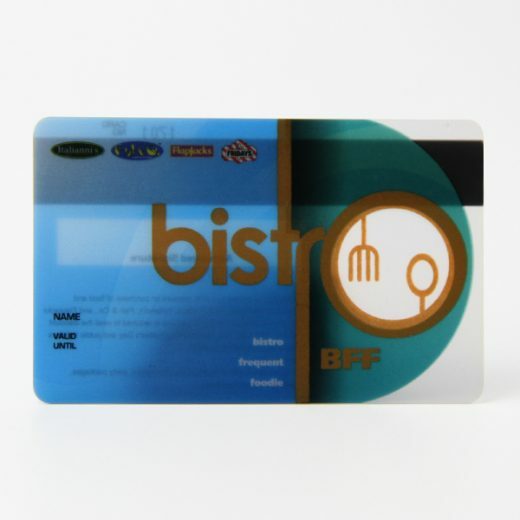 The discounted gift cards features businesses in your town which offer discounts on products and services to cardholders in your local area. 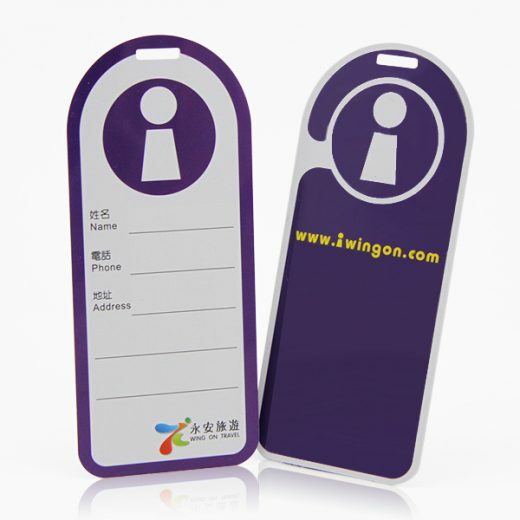 suppermarket, hotel, hospital, bank, club, campus, KTV, spa and massage business, telecom, airway, school, store, etc. Available crafts: scratch-off panel, series number punch, pin number, 4 color offset printing, magnetic stripe, embossing number, signature panel, photo, barcode, hot-stamping gold/shiver color , hole punched, UV Printing etc.